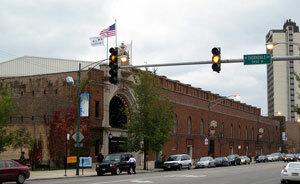 Community forum: Broadway Armory Reviewed by Edgeville Buzz on February 28, 2011 . You may know that the Broadway Armory is under construction to (among many changes) add a running track. Rep. Osterman has been working with the city along with other local representatives, and wants you all to have the information. All are welcomed to attend.